This week's topic is all about characters (ex. : books featuring characters who/are ___)! 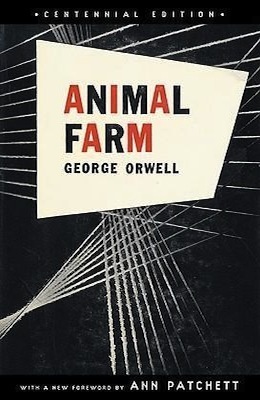 For this topic, I chose to feature books with characters who just don't quite fit under the category of human. I'm always up for some non-human characters, so I thought that this might be a fun idea to explore. 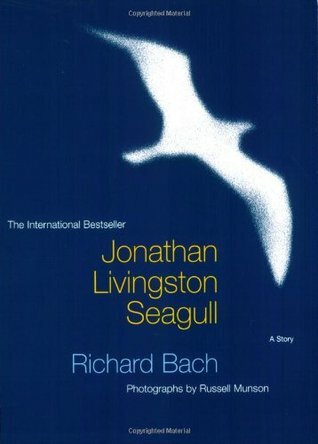 Jonathan Livingston Seagull by Richard Bach: It's a seagull, of course! How many books do you get to read that feature a seagull as a main character? 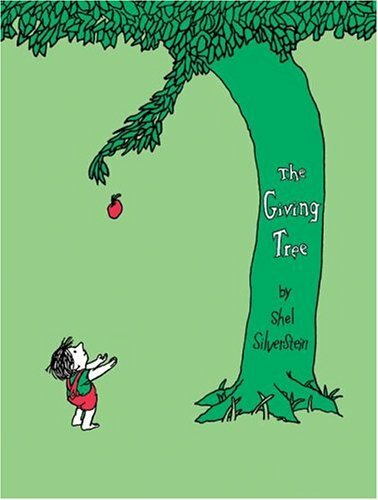 The Giving Tree by Shel Silverstein: Okay, so this might be a stretch, I know... but I consider the tree a character, and a tree is not quite human. The tree is also one of the best characters in all of literature. Just, you know, saying. 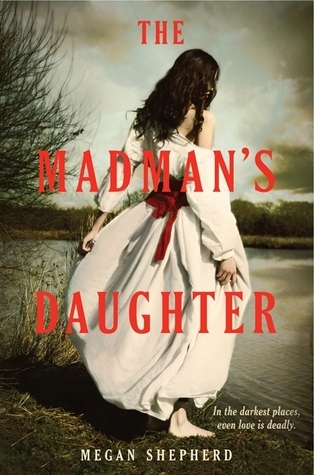 The Madman's Daughter by Megan Shepherd: This book is inspired by H.G. Wells' The Island of Dr. Moreau, and some of the characters may have human roots and traits, but, well... let's just say that they don't necessarily stay human. 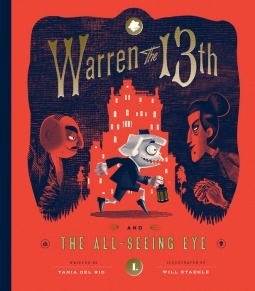 Warren the 13th and the All-Seeing Eye by Tania del Rio: This book is full of fun and quirky characters that most definitely are not human. 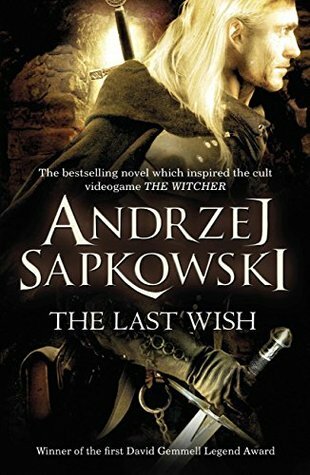 The Last Wish by Andrzej Sapkowski: This is an incredibly fun book of short stories in which Geralt, the Witcher, goes around and takes care of a wide variety of creatures causing trouble for others. Definitely a must-read if you love crazy fantasy creatures. 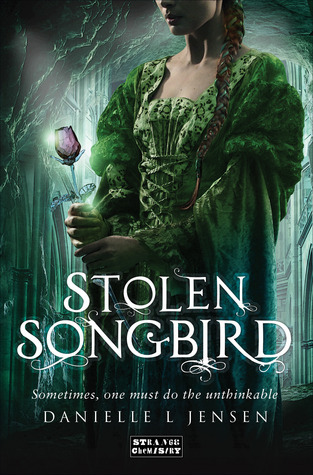 Stolen Songbird by Danielle L. Jensen: Trolls. Many, many trolls. But cool trolls! 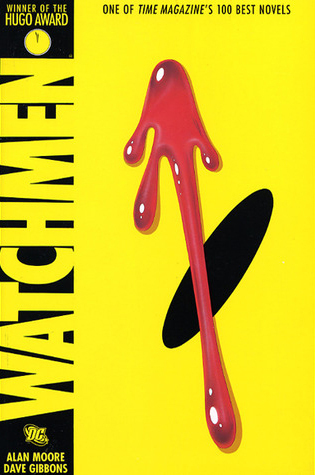 Watchmen by Alan Moore: Doctor Manhattan walks a fine line, but I definitely think he could fit here well. 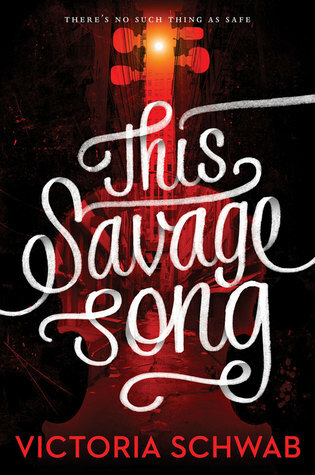 This Savage Song by Victoria Schwab: There may be monsters that started out as humans, but they are definitely not human any more. 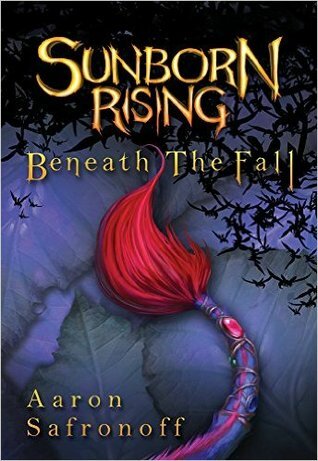 Sunborn Rising: Beneath the Fall by Aaron Safronoff: The characters featured in this book are Listlepurs, which are some really fun little creatures that you should definitely check out. Plus, this book has some gorgeous full-color photos which really helps to bring both the characters and the setting to life. 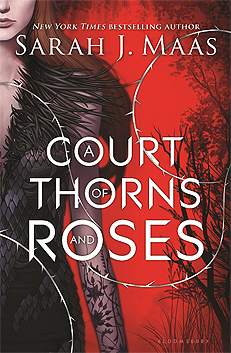 A Court of Thorns and Roses by Sarah J. Maas: Fae aren't quite human, now are they? Not to mention, there are some other fairly nasty creatures in this book as well. Sandman Vol. 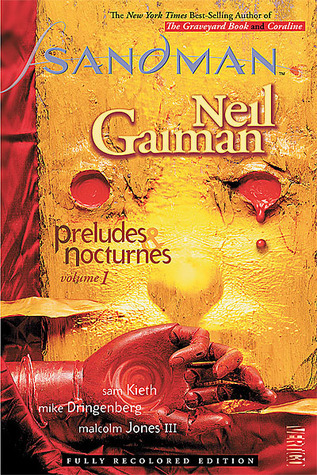 I: Preludes and Nocturnes by Neil Gaiman: So there's a fine line here. Death and his siblings are kinda human in form, but... they aren't really human, are they? There are a lot of odd non-human things in this series. Have you read any of these? What books do you like that feature nonhuman characters? I have seen a couple lists that had this topic, and I can't believe I didn't think of it! Every post has had different books, and I love it so much! 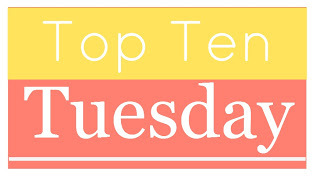 This is the perfect time for this topic, and I am adding too many books to my TBR! I've read ACOTAR and This Savage Song, but nothing else on your list. Great list! I need to reread some of these books! I remember seeing The Madman's Daughter and wanting to read it- it sounded kinda creepy and mysterious, especially with the Dr. Moreau angle. Never did get to it. Thanks for the reminder!